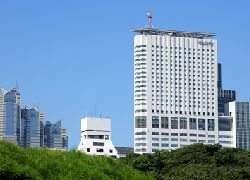 Central Hotel Tokyo is the closest hotel to JR Shinjuku station and within easy access to the JR lines, private railways and subways. 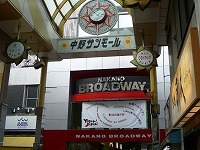 It is an ideal location as a base for business, sightseeing and shopping. 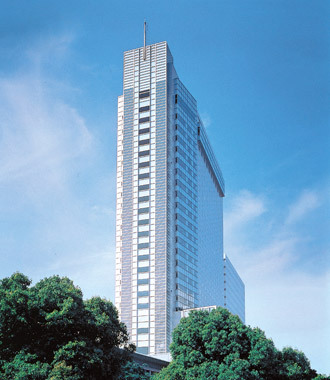 The Hotel Century Southern Tower is a 3-minute walk from the South Exit of Shinjuku Station. 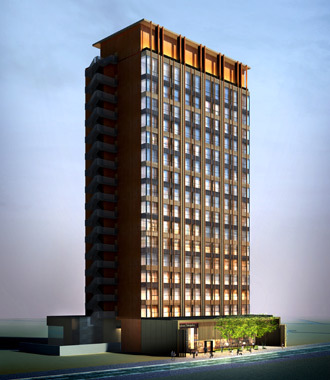 We pursue functionality for the facilities and are proud of the beautiful view from the top floor. Please stay with us for business and leisure. 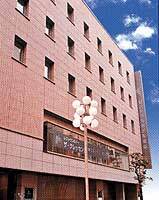 Directly connected to Shibuya Station which making it convenient for accessing transportation. There are various types of rooms to meet the needs of the guests; ladies floor, barrier-free rooms, connected rooms etc.